Styled with 90s karelis tank , kora sweatpant and the perfect slides. When you're secretly glad they cancelled. 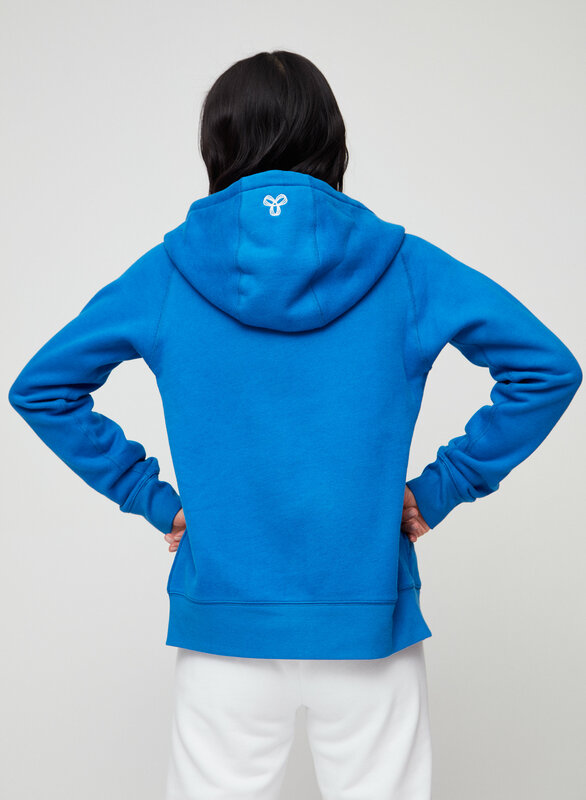 This is a zip-up hoodie with raglan sleeves and a front kanga pocket. It's made with Tna's Classic Fleece — a signature fabric that's been brushed for added softness. 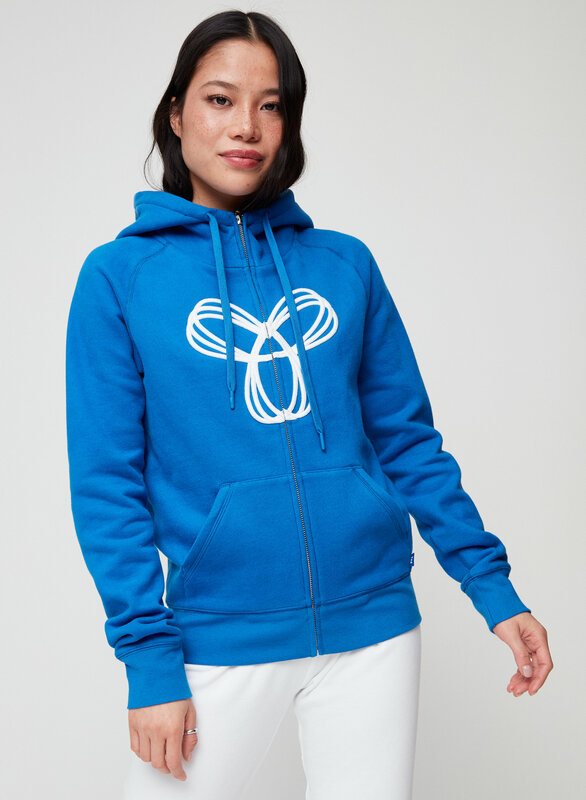 I love the Pacific hoodie - it is so comfortable that it feels like you’re getting a big hug. Very well made and has some nice details. Very soft on the inside with a thing material to keep you warm. True to size, very soft material, nice and warm for those cold days. 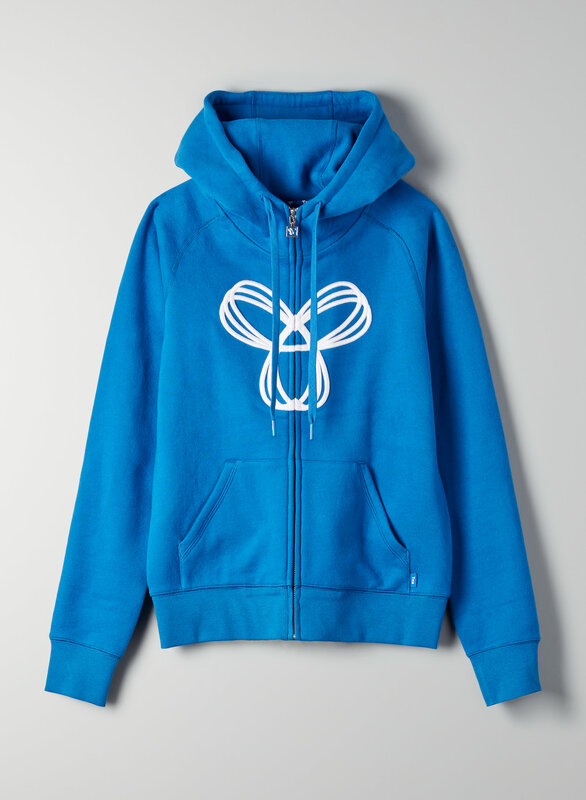 I love this beautiful hoody! Good quality! Stylish and comfortable. Size is true . Feels amazing. Love the quality. Keeps me warm when it’s chilly outside. Makes me feel confident. Overall, excellent buy!!! !